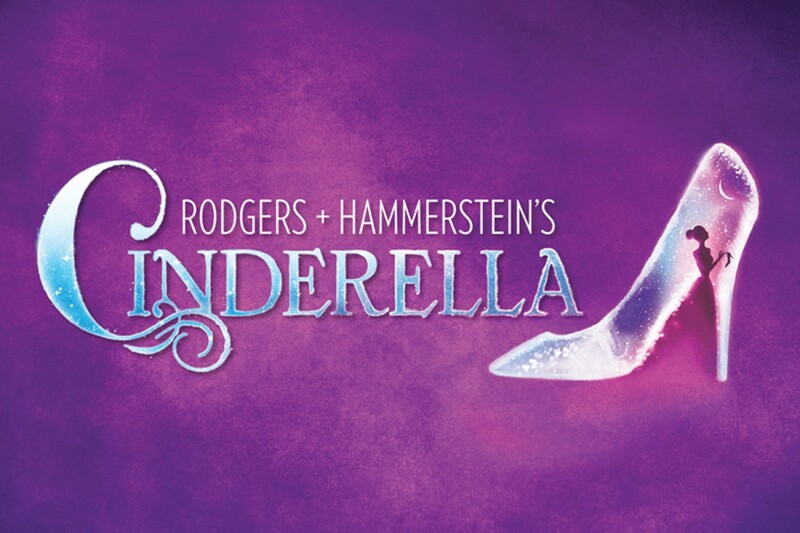 We’re showing movie musicals in the air conditioned comfort of our community room on Tuesdays this summer, and July 17th offering is 1997’s Cinderella, with music by arguably the greatest duo to ever write for the movies: Richard Rodgers and Oscar Hammerstein. The film stars Brandy Norwood as Cinderella, who is mistreated by her evil stepmother and stepsisters, but who somehow manages to win the prince’s heart in the end. Also features the incomparable Whitney Houston as the fairy godmother, along with appearances by Whoopi Goldberg, Bernadette Peters, and Jason Alexander. One hour and 30 minutes. There’s no fee and no need to register, and we’re even providing free popcorn! Previous Derby Dan’s American Music Rocks!